The Council have decided to light the Beacon at East Court twice on Sunday, once before the 10.00 service at East Court and again in line with the national lighting at 7pm. East Grinstead has been listed to be part of the national beacon lighting for over a year, but had opted for an earlier time so that the flame could be screened during the main act of remembrance at 11am. 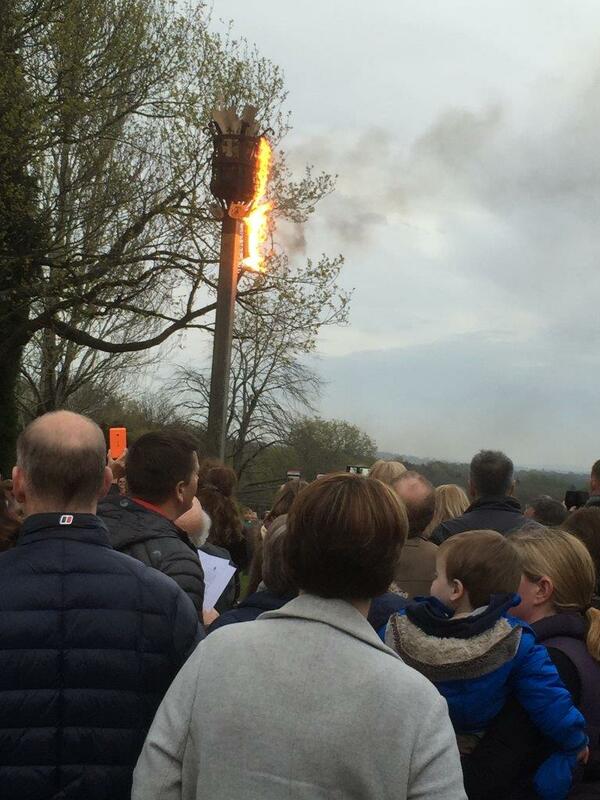 The Chairman of Amenities and Tourism said: This earlier time was welcomed by residents who are not able to come out at night time, but other residents had stated that it was a shame that East Grinstead would not be lighting at the same time as many other Mid Sussex Parishes. Members of the public who wish to attend East Court in the evening are advised that car parking will be extremely limited as the beacon is in the car park, and there is a private event in the Meridian Hall. They are also advised to take extra care when walking around the estate in the dark, bringing a torch would be advised.